Learn to build iOS games – for free! The likes of Angry Birds and Game of Life are some of the most popular games in the world. If you would like to create the Next Big Thing in mobile gaming, this free course is for you. The best way to learn development is with hands-on experience, which is exactly what the iOS Games Hacking Course provides. The eight-week curriculum teaches you how to work with Objective-C, Xcode, and SpriteBuilder, by asking you to create clones of games such as Flappy Bird. Of course, there is step-by-step tuition to help you do this, and no assumptions are made about previous experience. 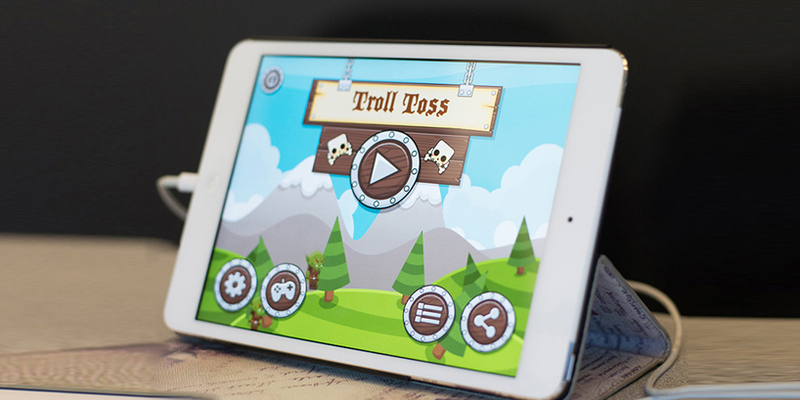 As you progress, you can also learn how to build your own game and launch it on the App Store. Everyone who enrolls on the course is given access to a library of 17,000 art assets, and you can get one-to-one support from professional developers via Codementor. The course is normally priced at $99, but you can currently get it free over at TNW Deals.